The most common question we get from patients interested in breast enhancement is not surprising – how much does breast augmentation cost? Sometimes patients already have a number in mind from their online research. 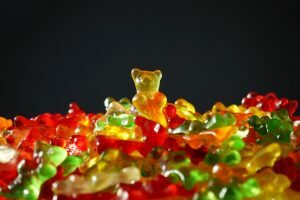 Upon consultation, you might be pleasantly surprised that the cost is lower than you expected. For example, perhaps the price for breast implants tends to be lower in your part of the country. On the other hand, you might find the cost of breast augmentation to be a bit higher. This could be the case if the price doesn’t include the cost of the implants, anesthesia, or other surgical expenses. Pricing for breast augmentation without a plastic surgeon consultation can be a challenge because each woman has unique needs. All this being said, budgeting for your breast augmentation should not be complicated. We break down the typical price for breast augmentation surgery in this post below. First, there is the cost of the breast implants. Some breast implants are firmer and hold their shape (anatomic implants). Other implants are a softer and more malleable. Each kind of breast implant has different costs, along with pros and cons that we discuss during the breast augmentation consult. A common option is silicone gel breast implants, which have been studied extensively and found to be very safe. Typically the price of silicone breast implants varies from $1,000 to $2,800 for the latest technology. Saline breast implants can be a less expensive option but they introduce other risks. Dr. Tannan will go over all these details with you during the breast augmentation surgery consult. Next there is the cost of anesthesia. Anesthesiologists and certified nurse anesthetists provide general anesthesia during the breast augmentation procedure. These professionals monitor you and keep you safe and comfortable while under general anesthesia in the operating room. The breast augmentation cost for anesthesia can range from $400 to $1,000. There are costs associated with managing and maintaining a plastic surgeon’s operating room. At Tannan Plastic Surgery, after your breast augmentation consult, we take you on a tour of the facilities we share with Diehl Plastics in the Brier Creek area of Raleigh, North Carolina. Here you will see the recovery area and the operating room. Our operating room is certified by the AAAASF. This organization ensures patient safety and has the highest standards. Always look for this certification for your plastic surgery needs. In the operating room, you will be cared for by experienced operating room nurses along with a surgical assistant that aids me during your surgery. The cost of the operating room can range from $400 to $1,000. 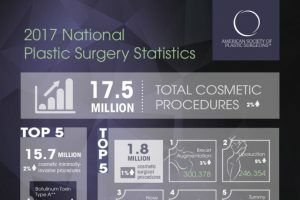 The national average for a board certified plastic surgeon’s fees for breast augmentation in 2016 was $3,719. This can vary greatly based on region and cost of living. Additional procedures can also affect breast augmentation cost. For example, removal of breast implants and replacement with a breast lift or mastopexy is an additional operation. When doing a breast lift, you may benefit from liposuction to shape and sculpt the breast. Breast revisions can be complicated, demanding additional effort from your plastic surgeon. All these factors can affect the overall cost for your breast augmentation. Searching Google for “breast augmentation cost” or “how much are breast implants” is a smart first step, but it might not give the complete picture. There are a number of factors to consider when budgeting for cosmetic surgery. 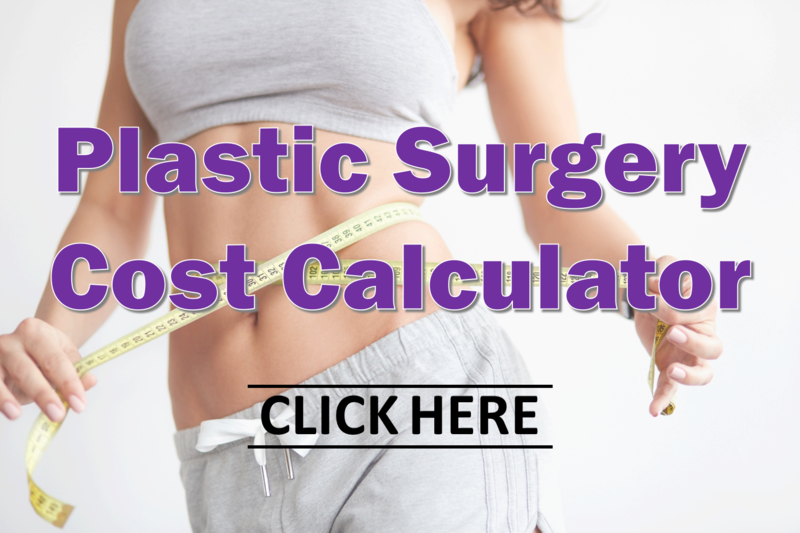 Check out our Plastic Surgery Cost Calculator for guidance on the cost of breast augmentation surgery. And remember – cost should not be the only factor! When it comes to breast augmentation, you don’t want to settle for the lowest price. Make sure you choose a board certified plastic surgeon you can trust. During your consult, we’ll discuss things in more detail to make sure there are absolutely no surprises. Blog: Breast Implants or Breast Lift?